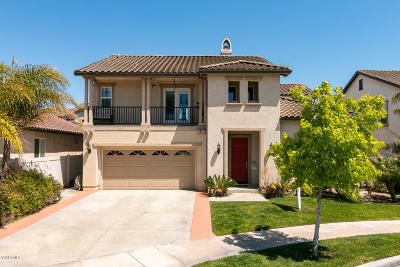 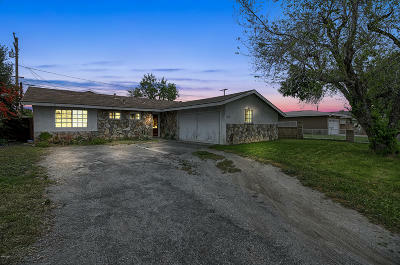 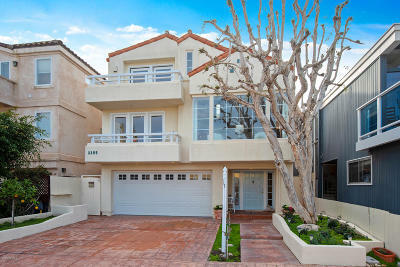 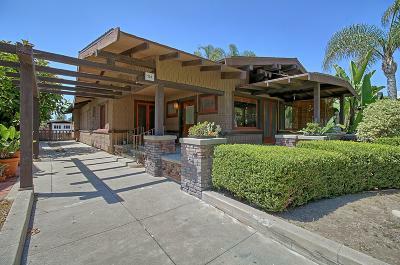 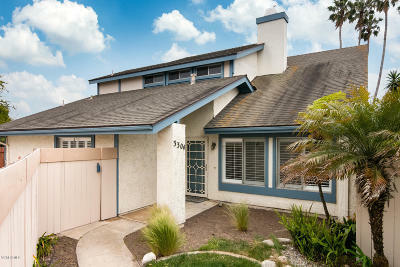 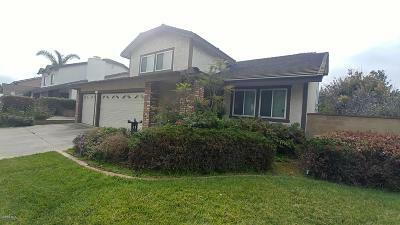 Oxnard CA Real Estate Homes for Sale. 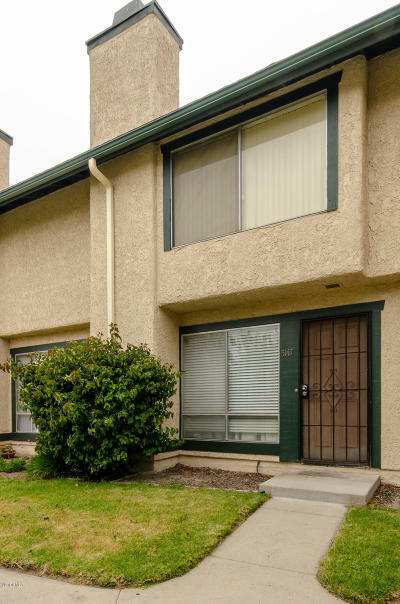 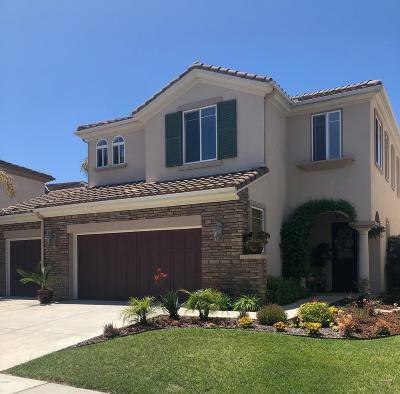 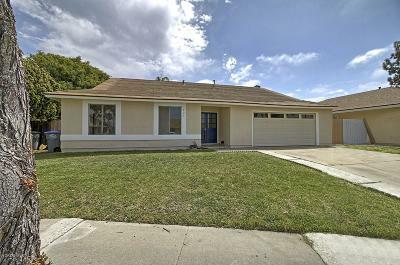 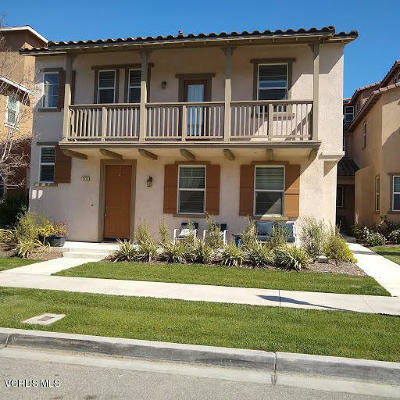 You have access to the most detailed view of all the Real Estate available in Oxnard California, as well as Properties for Sale with different criteria and various prices ranges. 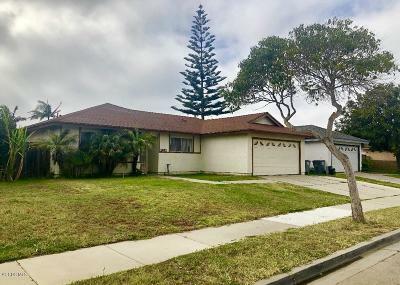 Oxnard California is located along the beautiful coast of Southern California, over 60 miles west of Downtown Los Angeles - the most direct route is along the 101 Freeway. 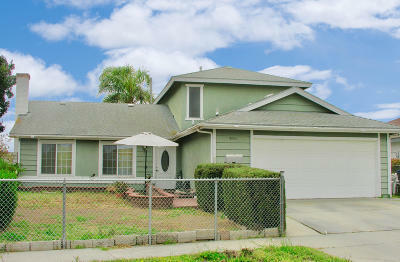 Oxnard is part of Ventura County 15 minutes south of the city of Ventura. 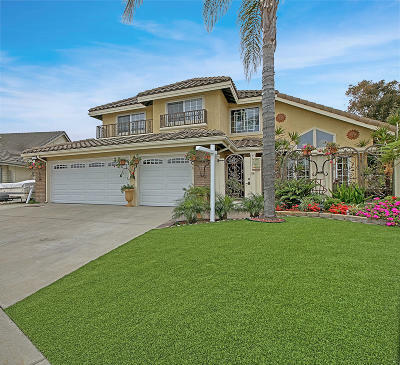 The census bureau latest 2012 estimations show that Oxnard has a population over 200,000, and did you know that Oxnard is known for its fertile agricultural Land? 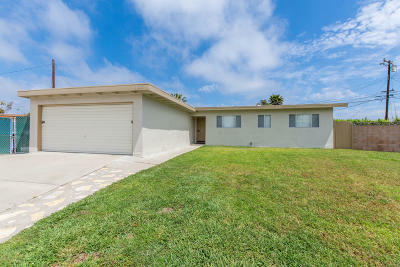 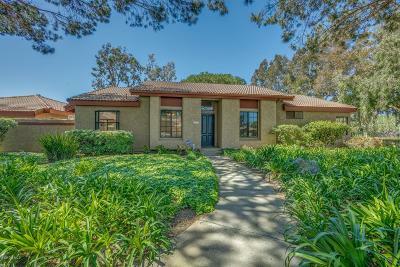 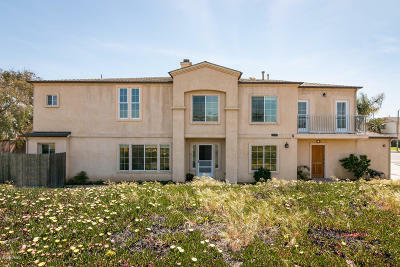 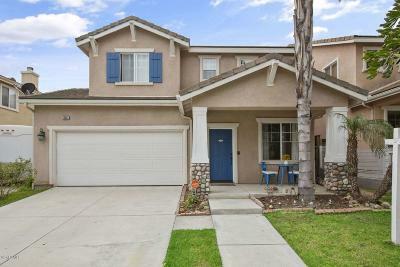 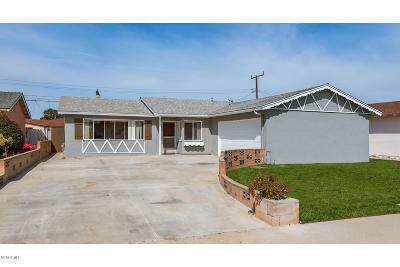 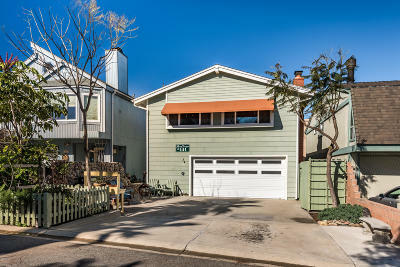 Here are the various Real Estate Categories in Oxnard and all the Active Properties for Sale: Startup Homes, Median Homes, Upscale Homes, Luxury Properties, Million Dollar Homes; as well as by real estate types in Oxnard such as Single Family Homes, Condos/Townhouses, Mobile Homes, Foreclosures, Short Sales, Lots and Land, Rentals, and Commercial Properties.